I love this small city... and it's awesome if you're a WHOVIAN aka Doctor Who fan. If you love Doctor Who... this is your city. Cardiff is right by the sea and is just beautiful. Very quiet and not a party city, but just a laid back city. Everywhere is a filming area for Doctor Who and they still film here. It's also the home of the Doctor Who Experience. And it's wonderful. If you're not a Whovian, it's just a nice place to be to relax. It's a peaceful city and you can walk everywhere. Nice southern Welsh city. Provincial, but very friendly with beautiful open areas. There is a castle and some battlements and a fair bit to see. Plus the visitor's centre is nice. A brilliant place for shopping, and eating out, especially in the bay! It has it's own history with Cardiff castle, and has many modern notables too, such as the Millennium Stadium, and the Doctor Who tour which is filmed here. Worth a visit and a night or two. The castle and park are interesting and pretty, if you want to shop the center has every shop you could want, and it is a good launching point to explore the rest of wales. 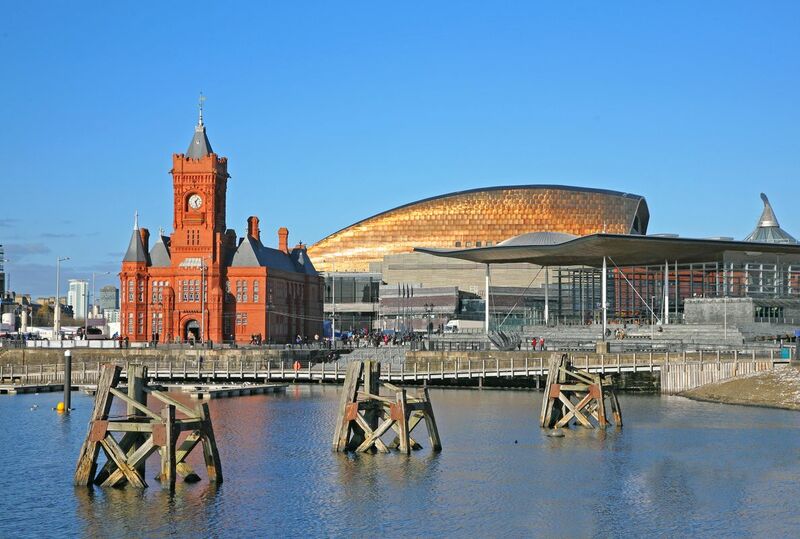 The capital of Wales is a cosmopolitan city with lots of shops, bars and restaurants to enjoy. There are plenty of things to see and do and it is well worth a visit. Cardiff is a very charming city, very green, lively and full of energy. It's also gothic and the night life is amazing.